In case you don’t know, a rumor has been in the air that AMD has less than 5000 Radeon VII units to sell. The rumor was initially started by TweakTown and it spread like wildfire. 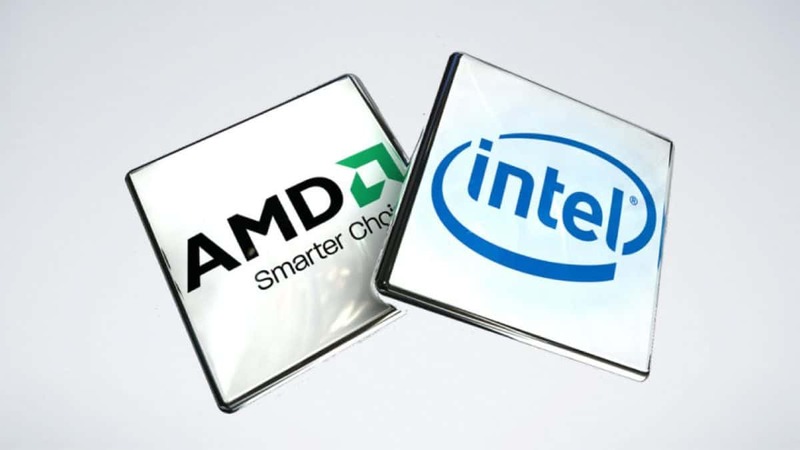 Of course, AMD got wind of this rumor as well. 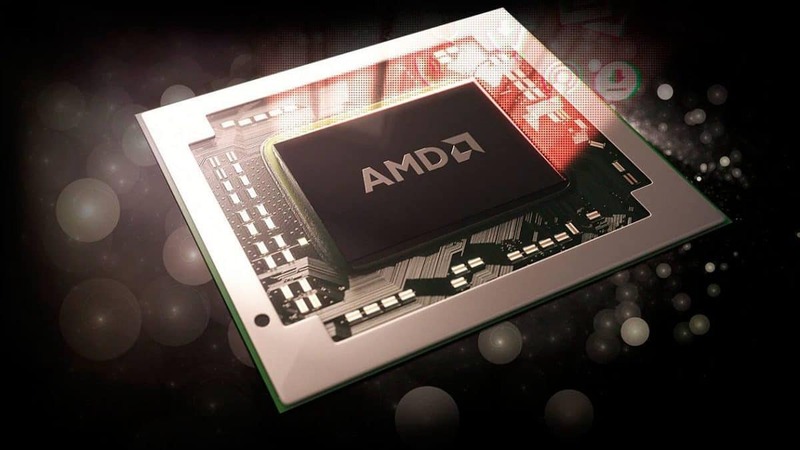 AMD has released a statement regarding this rumor saying that they have an adequate quantity of AMD Radeon VII units to sell. To be more exact, according to the statement, there will be enough units to match the demand of first-day sales. Do note that AMD Radeon VII is not up for pre-order yet; which is kind of suspicious. According to Reddit user Jamiemufu, after inquiring some of the UK retailers, he was told that the unit is currently under NDA. At this moment, we can only speculate what AMD actually has in mind. 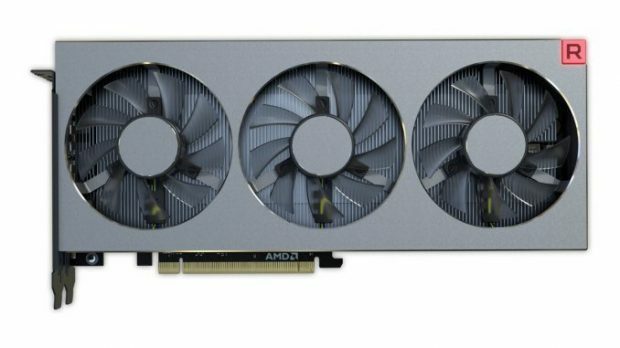 This may be bad news for some miners who may be looking to buy this card for its efficiency, because AMD’s statement specifically mentions gamers’ demand. One scenario may be that a customer may be locked to buying 2 GPUs, the classic Nvidia move. AMD Radeon VII is the world’s first 7nm card, featuring a 30% performance boost from its predecessor Vega series, at the same power. It is an amazing card that is aimed at 4K 60 FPS gaming and is able to surpass even Nvidia’s RTX 2080 in some games. If you buy the Radeon VII, you will also get Resident Evil 2, Devil May Cry 5, and Tom Clancy’s The Division 2! AMD is still to reveal how many units they have. 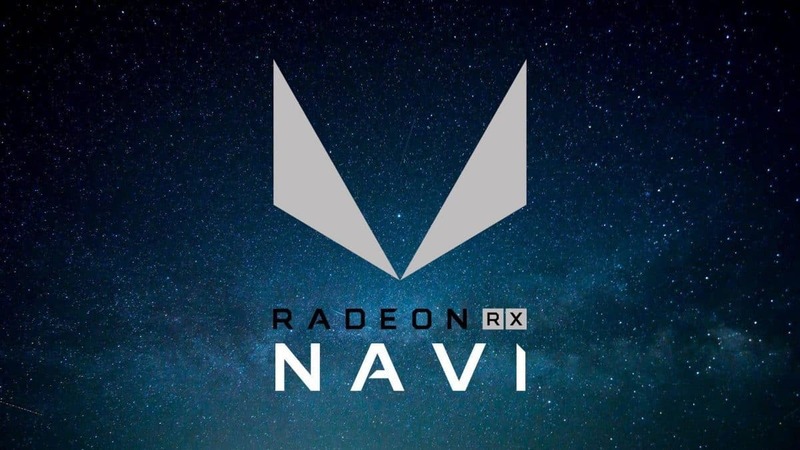 Additionally, AMD has also denied the fact that they’re facing loss selling each unit of Radeon VII. Of course, with so little information revealed on Radeon VII, many users are speculating and comparing this card to similar priced cards. For example NVidia’s 1080ti. The GTX 1080ti costs exactly $699, the same as Radeon VII’s price tag. It will be interesting to see a Radeon VII vs Nvidia GTX 1080Ti comparison as soon as some reviewers get their hands on one of them. It will definitely be a sight to see. Naturally, if you’re still looking to upgrade to a 4K 60 fps experience but don’t have a thousand bucks dedicated for your GPU, the Radeon VII is definitely a strong choice. You can check out the Reddit forum where Radeon VII’s estimated benchmarks are being compared to other cards. 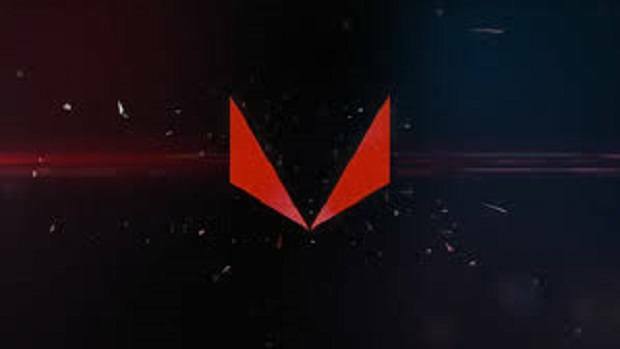 The Release Date of AMD Radeon VII is still unknown but hopefully, we will get to know more about the GPU soon enough.